Do you have anger issues? Are you looking for a cheap and productive solution to control your anger? then this adult coloring book is just what you need. 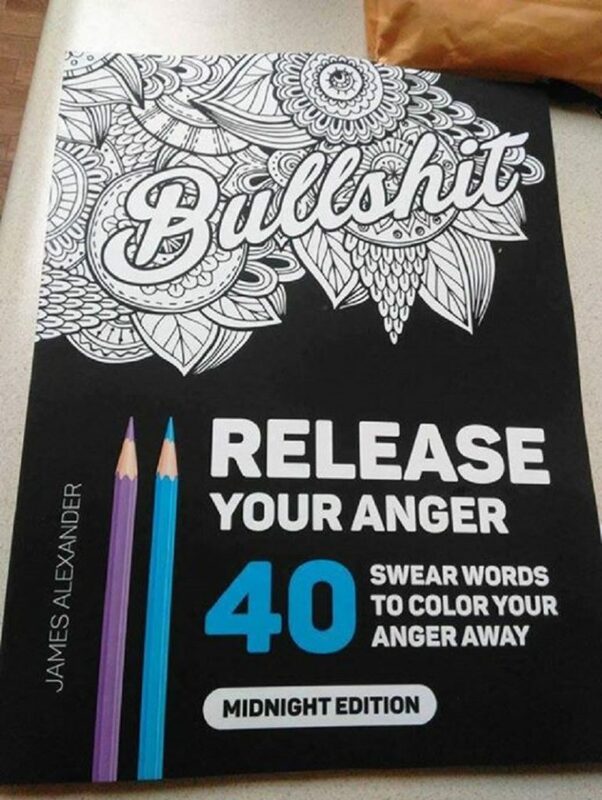 Now vent your anger in a neat and effective way by coloring. It comes with 40 pages of several swear words and is the perfect way to de-stress yourself after a tiresome day. It helps you focus on your thoughts and relaxes your mind while you color. 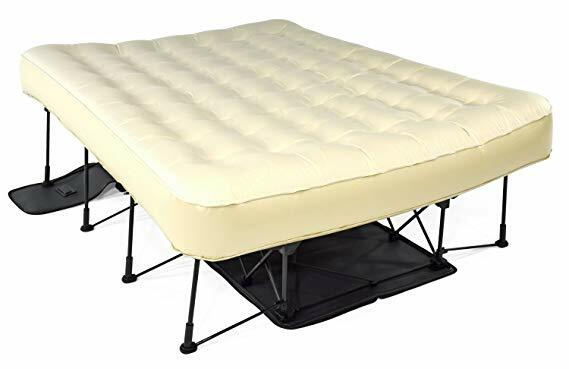 With over hundreds of thousands of orders and thousands of 5 star reviews, You can’t go wrong with this purchase.